The home of your new home. 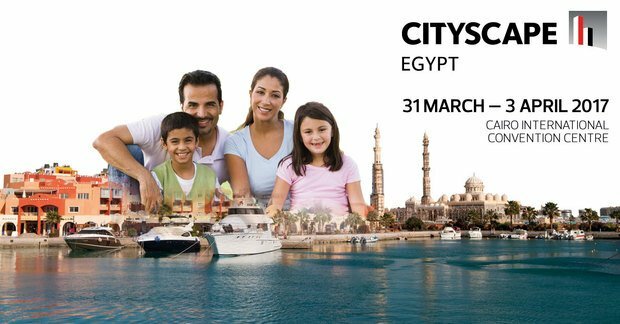 As country's the primary platform for property investment and networking, Cityscape Egypt is looking forward to its 6th edition in 2017. With positive market sentiments gathering pace and a new wave of construction projects underway, the country’s leading developers are preparing to showcase more than 100,000 new and forthcoming projects over the course of four days. A range of 23 distinguished names are in the running for the 2017 Cityscape Egypt Awards, which recognises outstanding concepts in real estate development and architecture – from culturally integrated city skylines to sustainable urban communities in Egypt. 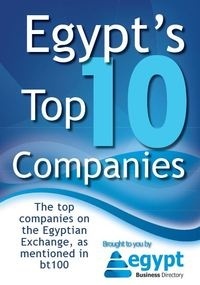 The Awards features seven categories across the following sectors: Commercial; Leisure & Hospitality; Community, Culture & Tourism; and Residential.